Learn about the different types and features of DPVs, their maintenance, transportation, use in dive planning and safety, and DPV diving procedures. 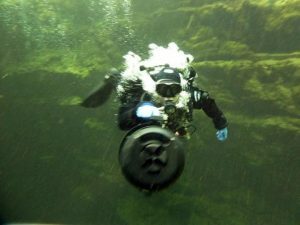 You’ll also learn the basic techniques of using a DPV, problems, hazards and more as you complete two open water dives with one of our Halcyon or SUEX Diver Propulsion Vehicles. 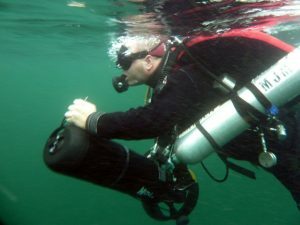 $225 +HST includes PADI DPV Manual, certification fee. 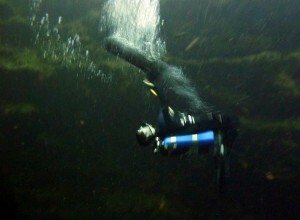 Want to know more about PADI Diver Propulsion Vehicle Specialty Course?